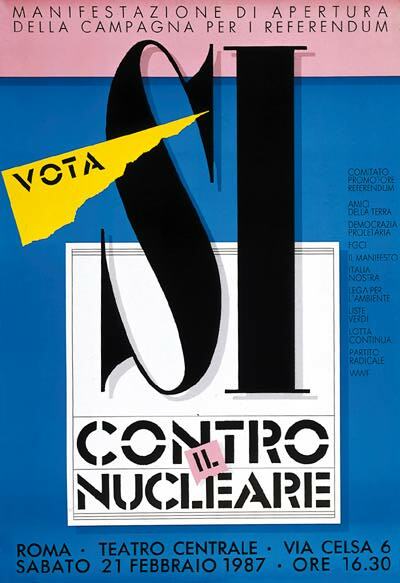 The nuclear power referendum held on 8-9 November 1987 represents one of the rare political victories of the Italian environmental movement. 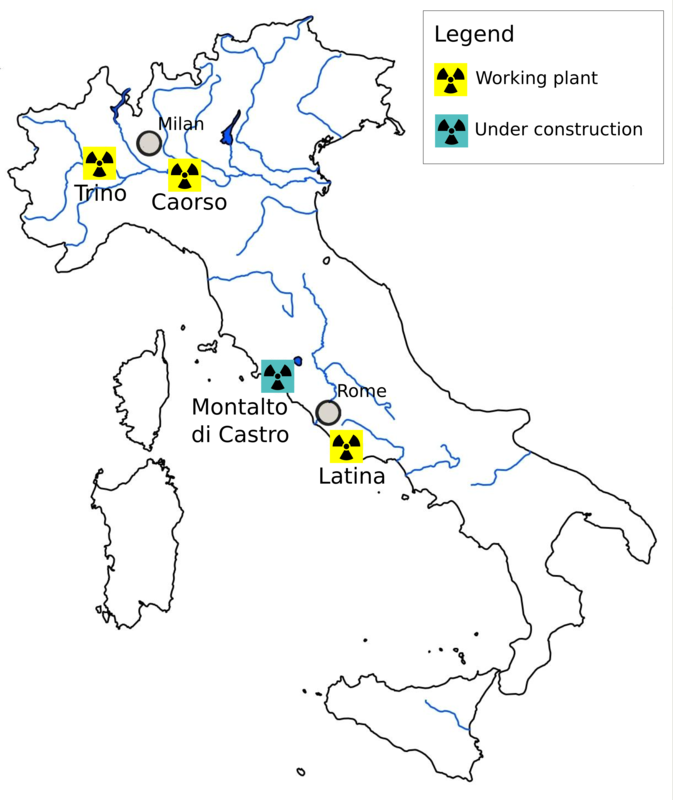 Organised immediately after the Chernobyl disaster of 26 April 1986 by a wide spectrum of players, including various environmentalist associations, the green party, the Communist youth organisation and other leftist parties, it led to a moratorium on the building of nuclear plants in Italy. About 65% of those eligible to vote did so. A majority of 80% voted in favour of the abolition of statutes and a rewards system that enabled and supported the construction of new nuclear plants. In the face of such massive opposition to nuclear power, the government even blocked the construction of nuclear plants that had already been approved and wound down plants then in use. Calls for a referendum on nuclear power had already been made at the end of the 1970s by, among others, the small but militant Radical Party. Click here to view Radicali Italiani source. However, only the widespread popular fear of the radioactive cloud produced by the explosion of one of Chernobyl’s reactors triggered the requisite political momentum. In the accident’s aftermath two major parties, the Socialist Party (part of the ruling coalition) and the Communist Party (opposition), both traditionally in favour of nuclear power, backed the anti-nuclear referendum campaign. Even the Christian Democrats, the leading party in power, feared losing votes over the issue and turned the referendum over to its supporters as a question of individual conscience. It could be said that post-Chernobyl popular sentiment induced most Italian political parties to abandon attempts made over the years to rationalise the risks and benefits of nuclear power production in favour of immediate political returns. Hardenberg, Wilko Graf von. “Nuclear Power, No Thanks! The Aftermath of Chernobyl in Italy and the Nuclear Power Referendum of 1987.” Environment & Society Portal, Arcadia (2011), no. 3. Rachel Carson Center for Environment and Society. https://doi.org/10.5282/rcc/2649. Hardenberg, Wilko Graf von, and Paolo Pelizzari. “The Environmental Question, Employment, and Development in Italy’s Left, 1945-1990.” Left History 13, no. 1 (2008): 77-105. Neri Serneri, Simone. Incorporare la natura. Roma: Carocci, 2006. Pelizzari, Paolo. 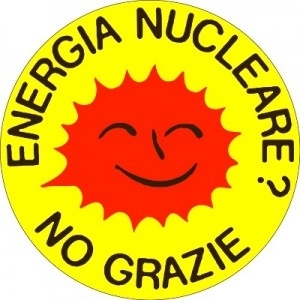 “Socialisti e comunisti italiani di fronte alla questione energetico-nucleare 1973–1987.” [Italian socialists and communists face the nuclear energy issue 1973–1987.] Italia Contemporanea, no. 259 (2010).